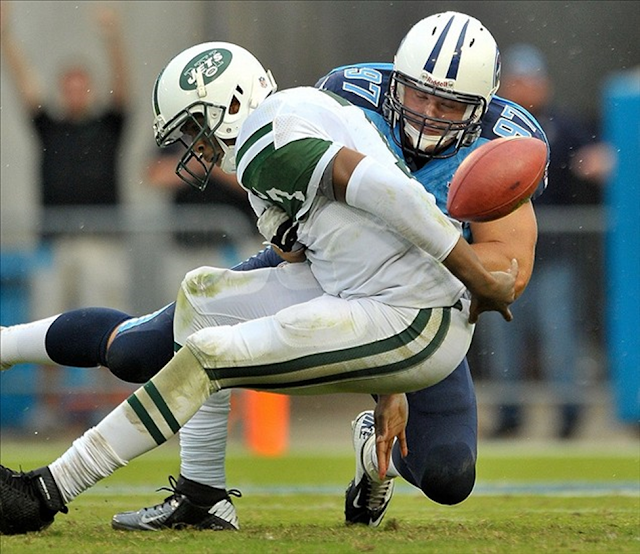 Tennessee Titans Linebacker and Caledonia High School alum Karl Klug scored his first NFL touchdown in Sunday's 38-13 win over the New York Jets. Early in the 4th Quarter, Klug sacked Jets Quarterback Geno Smith and stripped him of the ball for a TD as the Titans turned Smith's four turnovers into 28 points. It's was Klug's 11.5 sack since joining Tennessee, the most on the team during that time period.